Born in Cowes, Mr Medley spent his early adult life living and working in Europe as an Industrial Engineer and Manager. On returning to the Island in the late 1970’s he founded and ran his own Information Technology Business, retiring in 2001. 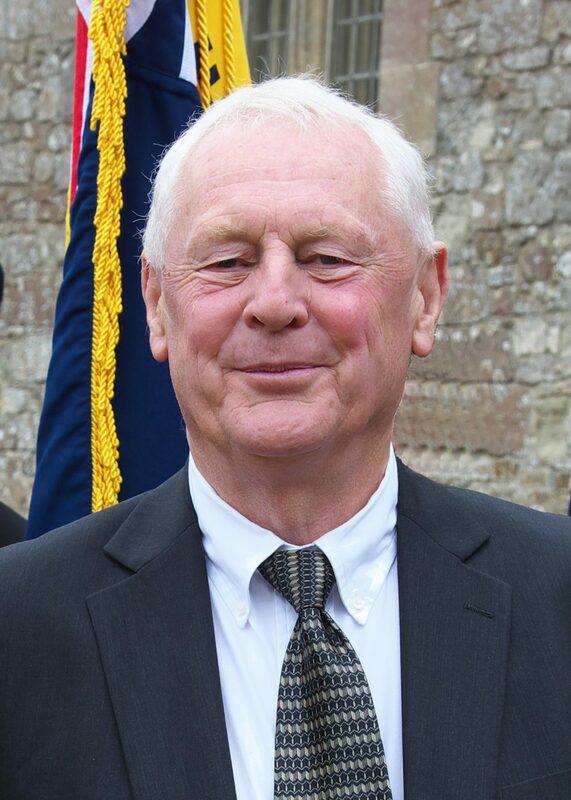 With a history of working for the community in school governorships, as chairman of the Isle of Wight Health Authority and various directorships in local companies, he is currently the Chairman of the Daisie Rich Trust, an Isle of Wight Charity, and helps promote The Queen’s Award for Enterprise throughout the Island.